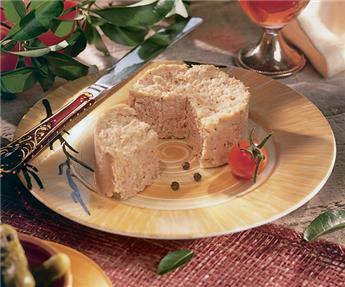 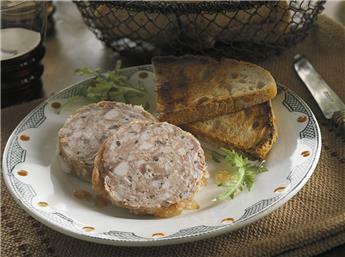 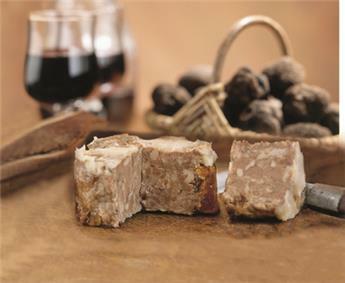 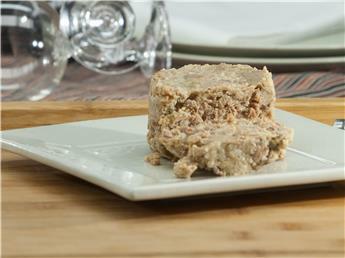 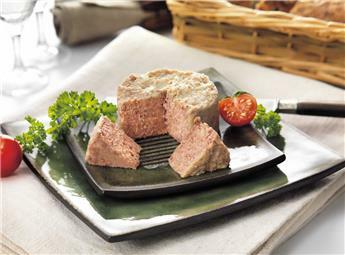 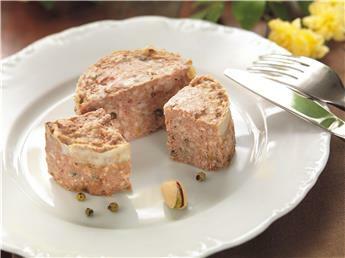 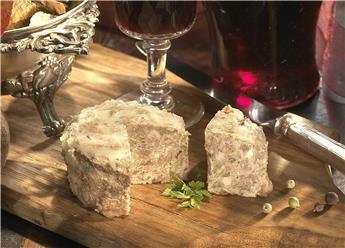 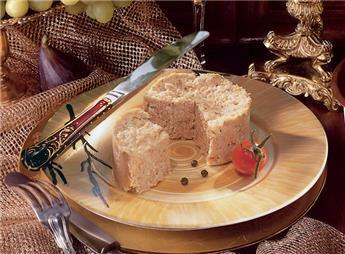 For several generations, many families from Quercy traditionally have made their own recipes of paté. 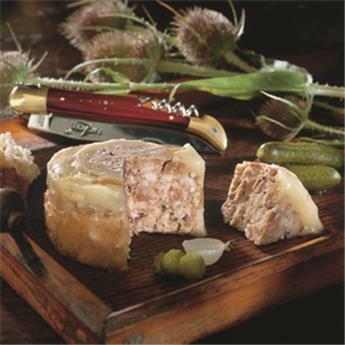 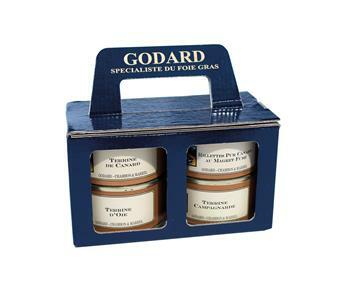 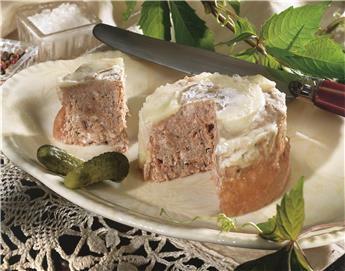 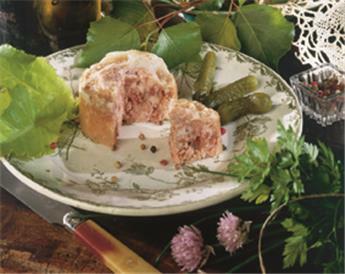 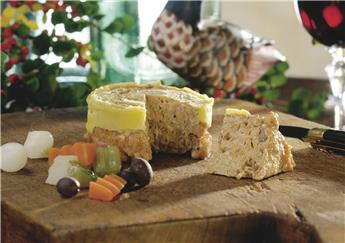 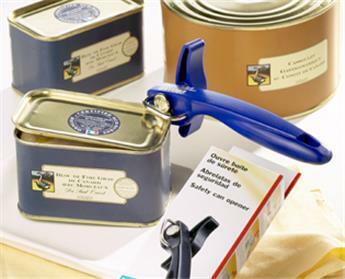 The Godard family has collected its old family recipes which are now produced as GODARD’S many pâtés and terrines that improve with age and are appreciated on all occasions. 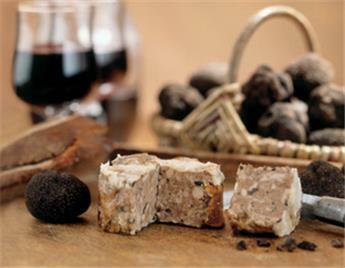 Such yummy specialties from our land you can eat with no limit !